Is your Company in this business sector? Resellers are entitled to discounts on the catalog, dedicated promotions, previews on new products, faster access to quote reuqests, and more. Dealers start at the basic level (Silver), where they are entitled to a 5% discount on our catalog. Every 6 months, starting from January 2018, based on the amount spent in the previous 6 months, it is possible to "go up a level", accessing higher discounts and greater privileges. 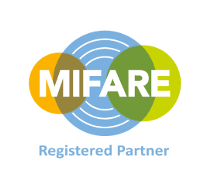 Shop NFC has 3 Reseller Levels, with increasing privileges. 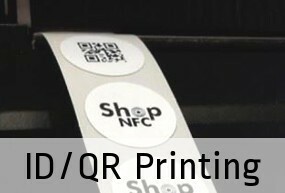 To become a reseller, you must write to us to info@shopnfc.com, attaching your Company Registration Report, and specifying the contact details of the purchasing manager. 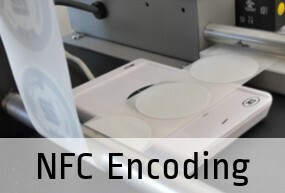 Shop NFC reserves the right to evaluate requests. 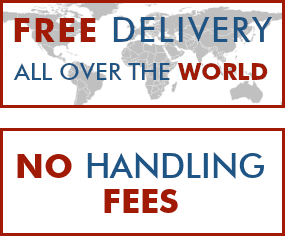 Once your request has been approved, a "Reseller" account will be created on our website, so that yo'll be able to view the reseller prices in real time. If you are already our customer, your account will be upgraded. The minimum order value in the previous semester is calculated only on confirmed and paid orders, net of taxes (I.V.A. and V.A.T.). The semesters are from January to June and from July to December. The credit back at the end of the year is calculated only on confirmed and paid orders, net of state taxes. The credit back will be given to you as a voucher valid for 1 year.